SPRINGFIELD – Low-income Cook County communities could soon see lower drinking water rates under a measure sponsored by Senator Napoleon Harris III (D-Harvey). According to a 2018 study conducted by the Chicago Tribune, residents in Cook County’s lowest-income communities pay more for their water, sometimes as much as 20%, than those in the wealthiest towns in Cook County. 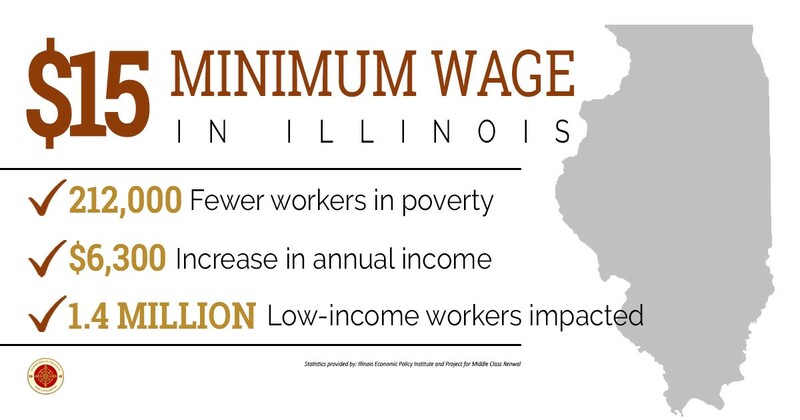 The disparity exists even though 80 percent of the county receives water from Lake Michigan. Senate Bill 175 creates the Cook County Water Infrastructure Fund to be used by the Illinois Environmental Protection Agency to help municipalities fund infrastructure improvements to facilitate water supplies from Lake Michigan. The proposal was approved by the Senate State Government Committee and now heads to the full Senate for consideration. 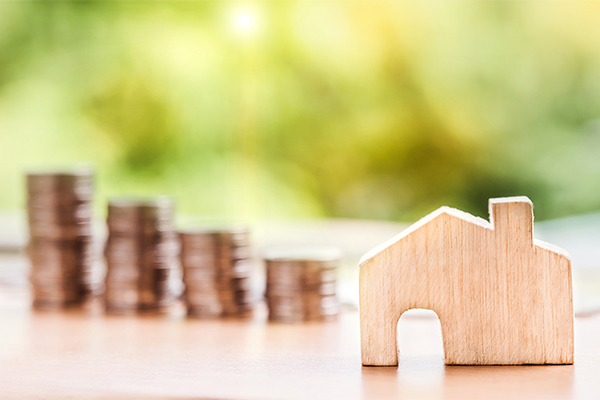 SPRINGFIELD – South Suburban homeowners and small businesses will see smaller property tax bills under a new state grant program for school districts in high-tax areas. SPRINGFIELD – The Illinois Senate began a new session today with the inauguration of the 101st General Assembly. 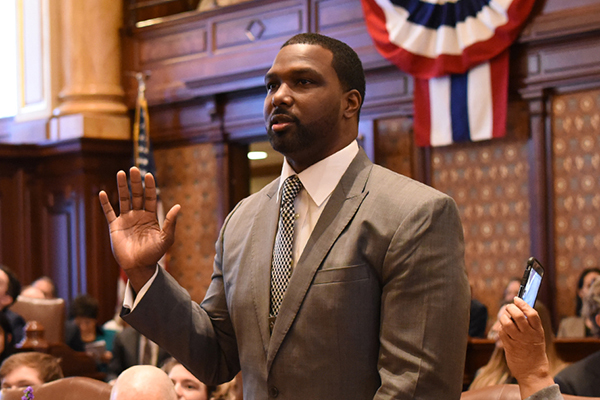 State Senator Napoleon Harris (D-Harvey) is looking forward to continuing his work on issues that affect south suburban communities. 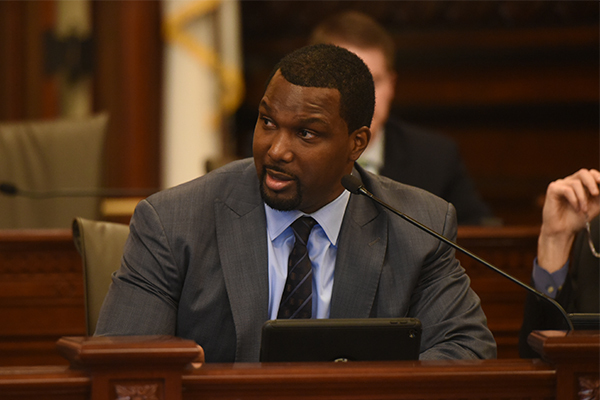 Harris was elected to his first term in 2012 and represents the 15th Senate District in part of Chicago and the South Suburbs.